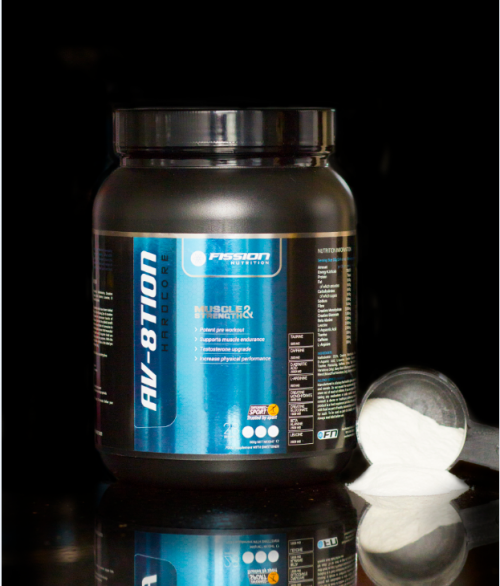 G TEC 5 Protein - Great tasting, Time-release protein. 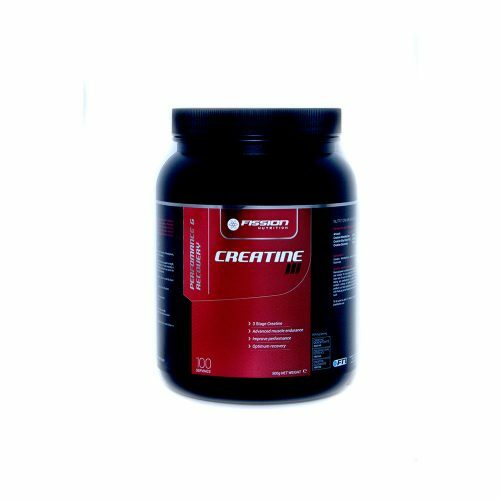 G-Tec 5 Protein is a food supplement blend of Whey Protein Concentrate, Milk Protein, Micellar Casein, Whey Concentrate & Soy Protein Isolate. 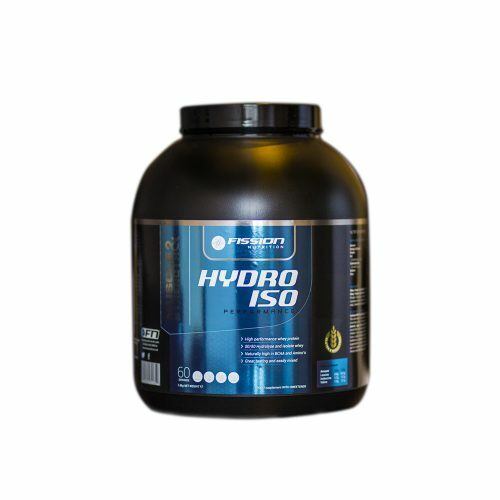 G-Tec 5 is an advanced time-release protein using a protein blend for optimum digestion rates to allow easy absorption of G-TEC 5 immediately and many hours later. When to take? 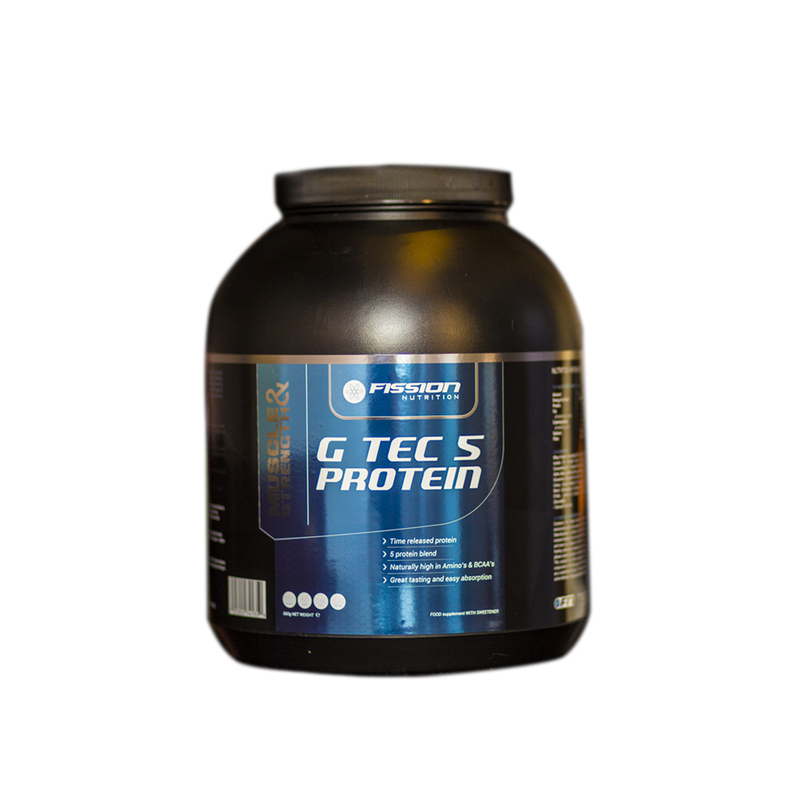 BEFORE BED & BETWEEN MEALS AS A SNACK G TEC 5 has a combination of fast and slow releasing proteins. 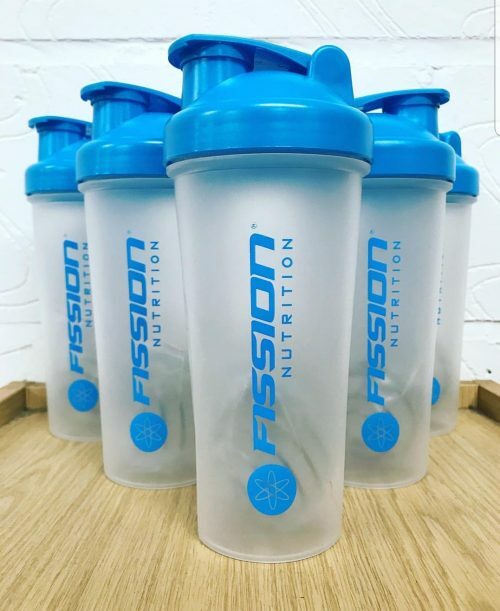 It is ideal to take throughout the day and if you were to have a shake before bed then this would be the choice due to having a high casein blend which is naturally slower digesting than other proteins. 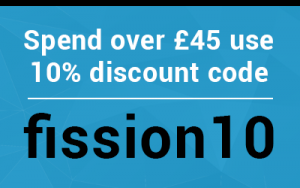 G TEC 5 Protein is very versatile can be added to cooked porridge/smoothies or to make pancakes with. G-Tec 5 has the benefit of optimum release – releasing protein over a period of time to help you absorb protein instantly and over many hours. 2.25kg. Best before see bottom right. Replace lid immediately after use. Store in a cool dry place. 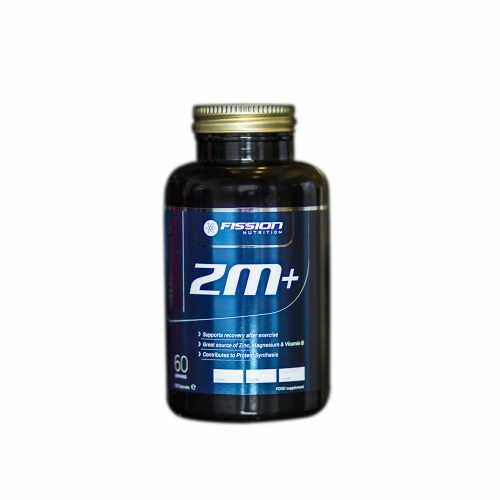 Mix 1 scoop (30g) with 200ml of water.